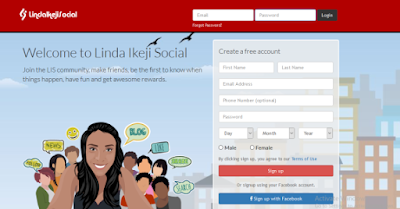 Linda Ikeji launches new Social Networking site, Linda Ikeji Social! She's been teasing with "Something big is coming " for months and now its finally here! 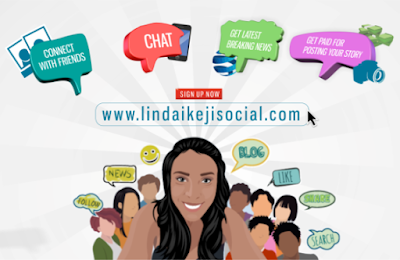 The Celebrity Blogger just revealed her new project which is a social networking site..
Linda Ikeji Social is a social networking site that has been combined with blogging to give you an awesome experience. Ohhh watch her speak more on on LIS in the video below..